The Platform Scales A&D HV-G Series by AND, provide counting, percentage, and comparator functions. 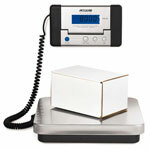 These versatile scales are useful for packaging, shipping, pharmaceutical, and other applications. Here you will find the best load cell, all models all brands, are highly efficient and long-lasting products because we reserve the best materials just for you. 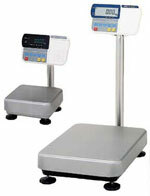 All our Platform Scales A&D HV-G Series are guaranteed. 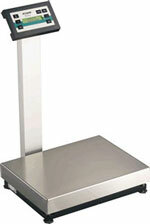 Platform Scales A&D HV-G Series are one of the best on the market this days. What are you waiting for ?